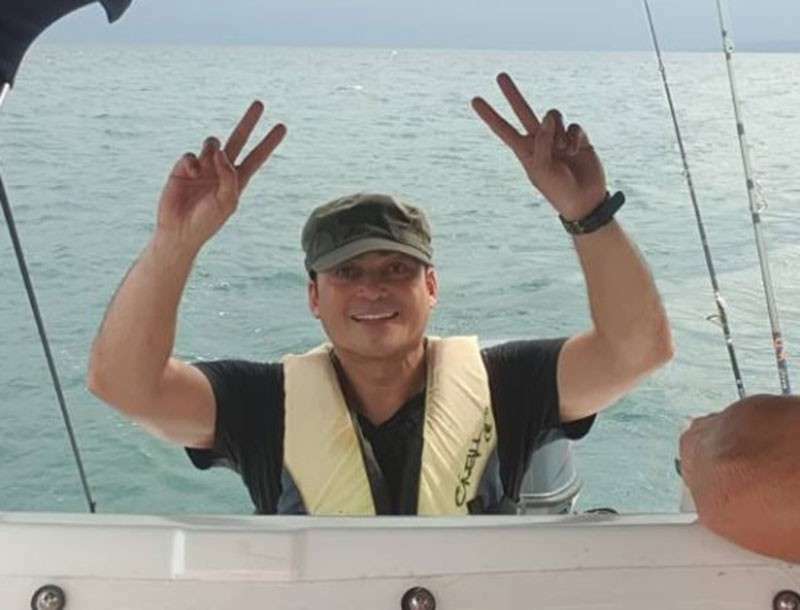 ACTOR Gabby Concepcion has been accused by his younger brother Miguel of falsifying public documents pertaining to a property owned by their parents in San Juan City. Miguel has questioned a Deed of Absolute Sale that transferred ownership of his mother's 890-square-meter lot to Gabby, whose real name is Gabriel Arellano Concepcion. The property, located at 3736 P. Guevarra St. in Barangay Addition Hills, is now being rented by a school. 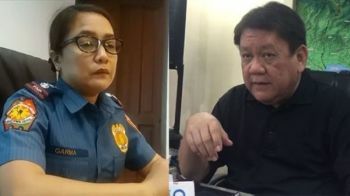 Miguel sought the assistance of the Criminal Investigation and Detective Group (CIDG)-National Capital Region (NCR) after Gabby allegedly ignored his requests for a meeting to clarify the issue. "I kept asking him for a meeting to clear things up but he ignored all my request. So I'm resorting into this action to correct what is wrong," Miguel said in an interview with reporters. In his complaint-affidavit, Miguel said their mother could not have signed the Deed of Absolute Sale nor appeared before a Notary Public because she was in the United States when the document was notarized on March 16, 2013. Based on the Deed of Absolute Sale, the lot was sold to Gabby for P4.45 million. Miguel attached to his complaint their mother's passport to prove that she was in the US and could not have signed the papers as stated in the acknowledgement page submitted to the Land Registration Authority (LRA). Miguel noted that the notarization was done in Tagaytay City by a lawyer not listed in the registry of attorneys of the Integrated Bar of the Philippines (IBP). For his part, CIDG-NCR Chief Tom Ibay said he is gathering documents on the case before inviting the actor for questioning.